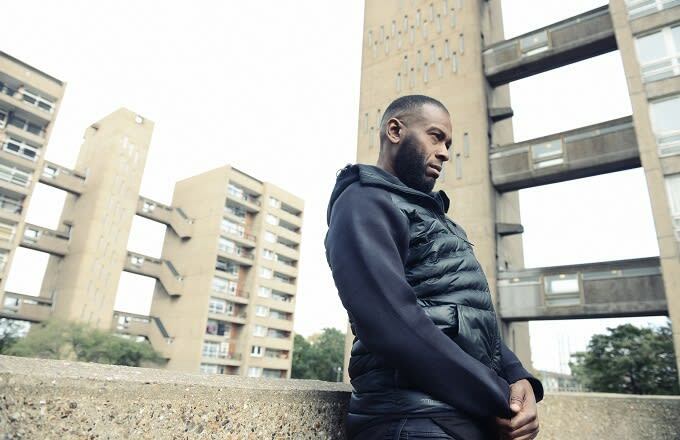 The wait is almost over now for Flowdan stans desperate to cop his new album Disaster Piece​ (due July 15). We&apos;ve already heard the colossal, gargantuan thunder of "Horror Show Style"—surely his new signature tune—and now we&apos;ve got a brand new cut from the album to share with you. The Swifta Beater-produced "Dons & Divas", which also features fellow Roll Deep veteran Manga, sees Flowdan rougher and tougher than ever, spraying immediately quotable lines like, We keeping it cool and calm when we roll out from darkest dungeon. Manga comes correct too, mind, giving Flowdan a run for his money: I&apos;m not a sideman but I come through the side exit, he spits in just one of the tune&apos;s many, many highlights.